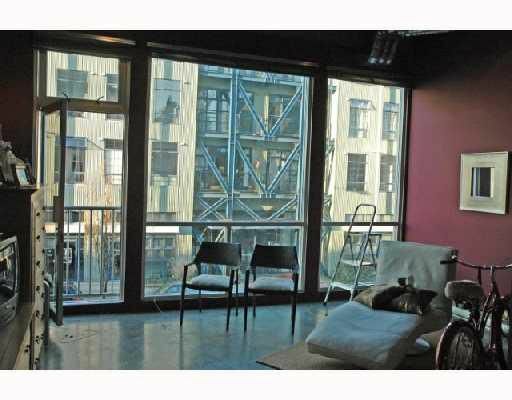 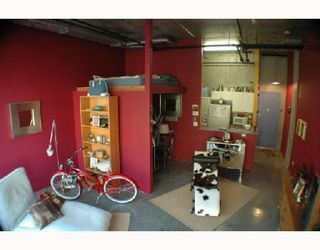 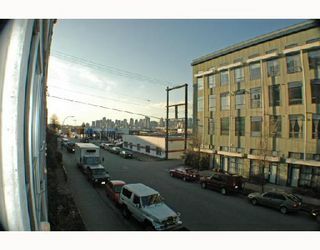 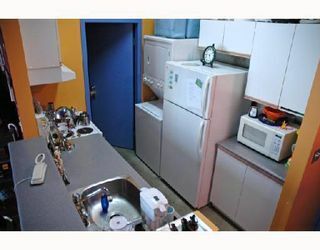 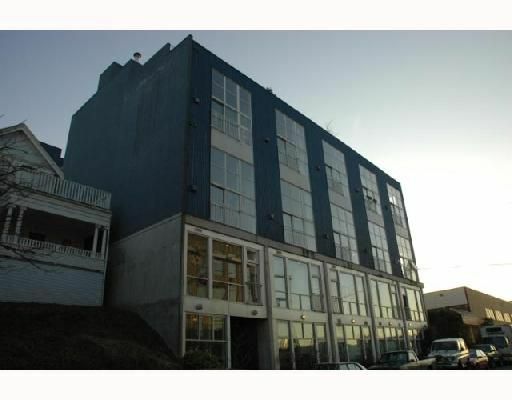 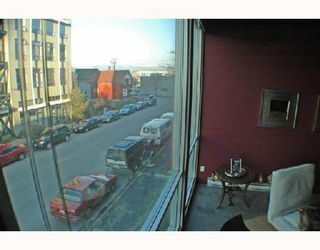 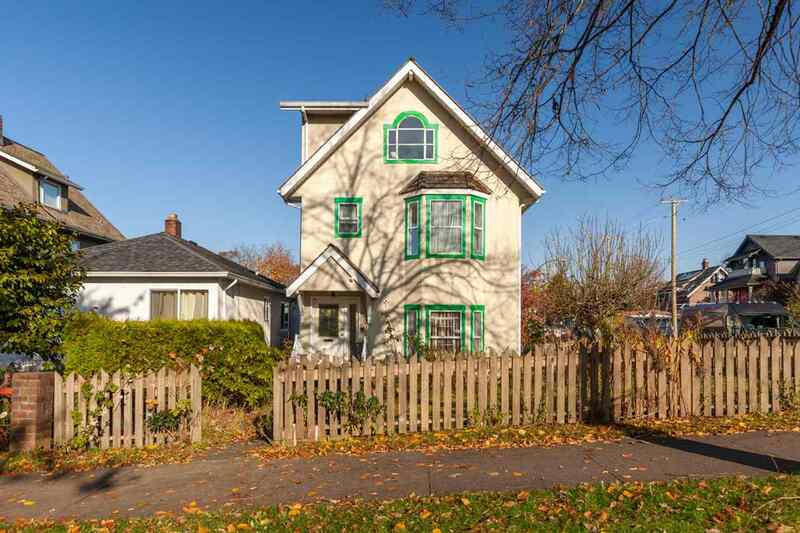 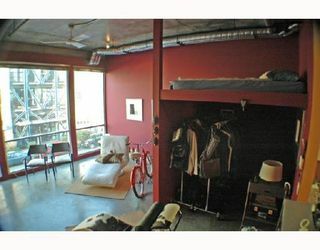 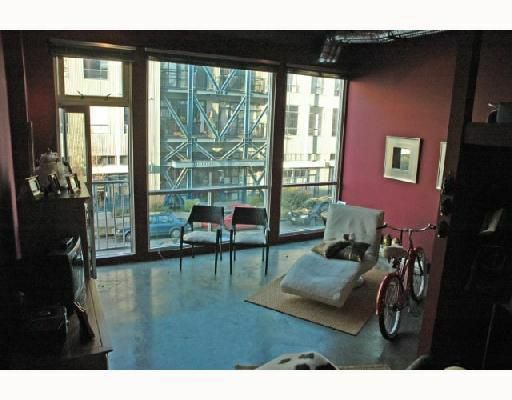 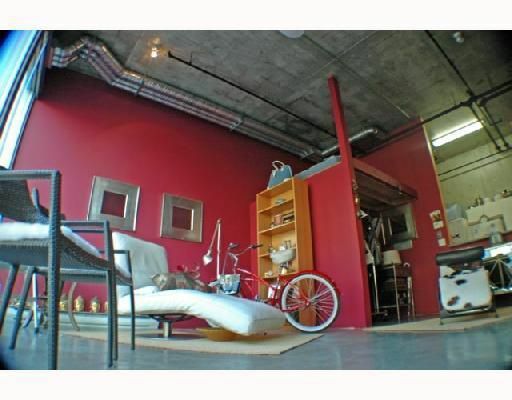 Affordable Loft in "The Watershed" Open plan features 12' ceilings, sleeping loft with storage below, concrete floors, insuite laundry, parking & a huge wall of windows with some city view. 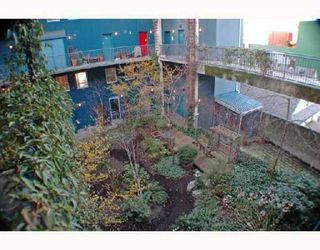 This is a solid pet friendly building with a beautiful landscaped courtyard & a common roof deck offering panoramic city & mountain views. 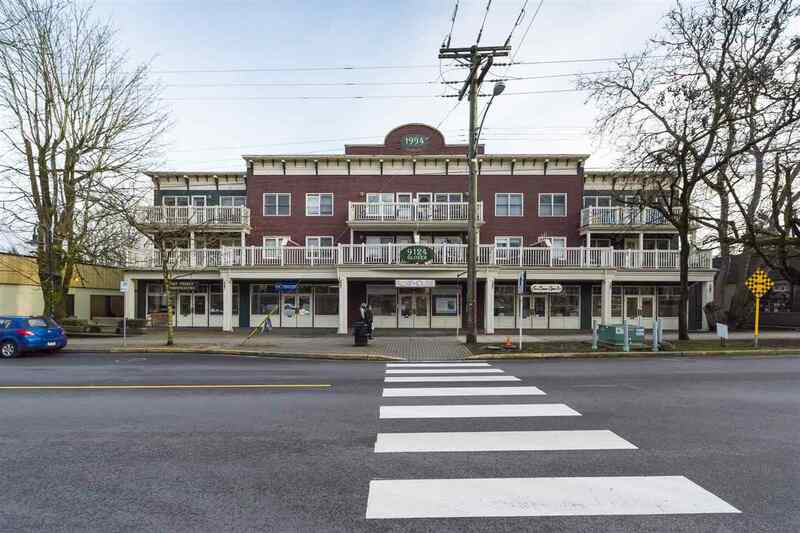 Located steps to shopping & restaurants of Main Street.